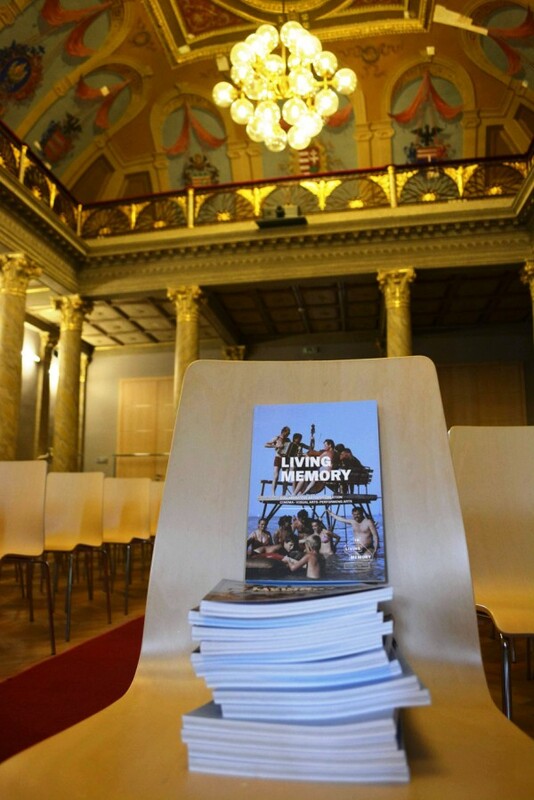 The Living Memories conference is the Final conference of the In Living Memory project to wrap up this three year experience. 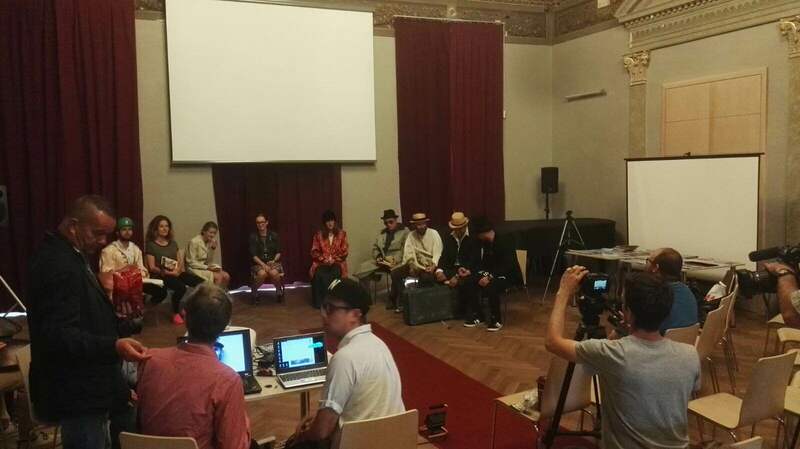 This conference is organized by PhotoART Centrum in Košice, Slovakia. 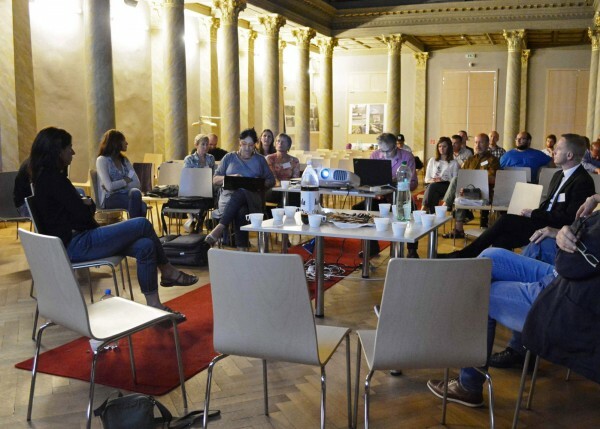 It will bring together the European partners Lieux Fictifs, e.s.t.i.a, Westerdals Oslo ACT, transFORMAS, INA, and Fondazione Cineteca Italiana to discuss the outcome of the project, draw conclusions from the actions, and prepare future plans. It will also feature a presentation of the "Way We Were" project in the form of a photo exhibition, film screening, projections, installation, book/comics presentation and live performance. 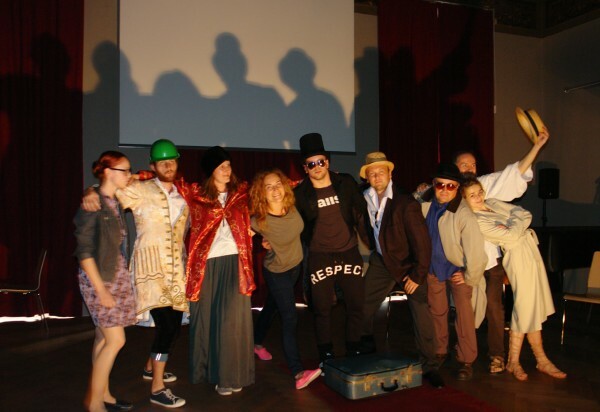 (short films directed by inmates and students from the Penitentiary Centre Marseille (France) and the Detention Center Bollate (Milan), Westerdals School of Art, Communication and Technology in Oslo, Norway and Faculty of ART, technical University Košice, will be shown by projection.